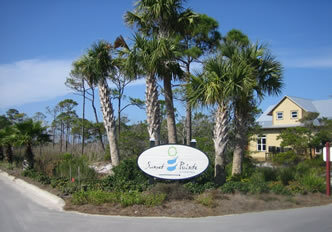 Sunset Pointe at Secluded Dunes is a 65-homesite gated community on Cape San Blas. It boasts an “Old Florida” architectural style of coastal homes and single-family cottages ideally situated at the boundary of St. Joseph Peninsula State Park. The Cape was named the best beach in the U.S. by Stephen Leatherman, also known as “Dr. Beach” in 2002. 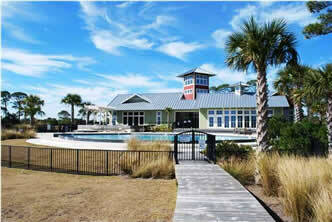 Ovation is a beautiful 110-homesite gated community spanning both the gulf and the bay sides of Cape San Blas. The Ashwood Development Company’s signature characteristics abound with this development: natural vegetation, preserved wildlife habitat and isolated land where communities are rarely built. Ovation features an infinity pool on the bay, a beach side pool, tennis courts, clubhouse with fitness center, dock for bay access and a boardwalk to the beach. This community is uniquely elegant, simple and calm, beckoning traditional community activities and family time together. Check out the Homeowners’ Association Facebook page. 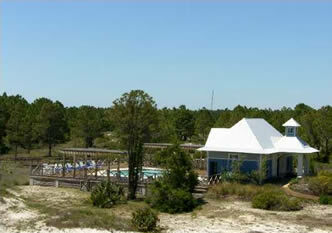 Jubilation is a 75-site development adjacent to federally owned and protected property on Cape San Blas. Nestled in a natural curve of the coastline, Jubilation is a secluded paradise with white sand beaches, unspoiled shore and breathtaking sunsets over the water. 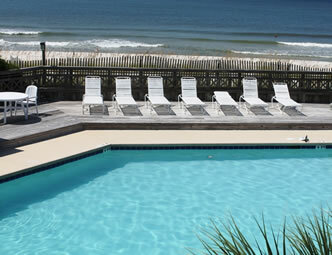 With all the community amenities, you can easily enjoying swimming, surf fishing and shelling all from your back door. Barrier Dunes is a gated community neighboring St. Joseph’s State Park on the most northern part of the Cape. This cluster of townhomes makes up a beach front subdivision that boasts well maintained grounds, two pools, tennis courts, clubhouse, and pet friendly facilities that are popular all year round with vacationers and second home owners. Visit the Homeowners Association website. SeaCliffs is a gated townhouse/condo complex neighboring St. Joseph State Park with breathtaking views of the iconic Cape sand dunes. This townhome community features a large swimming pool, kid’s playground and a community boardwalk to the beach. 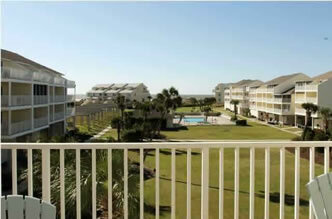 The condos are all beachfront units, and the larger townhomes enjoy gulf views. Both property types are under separate associations that uniquely work together for the well being of all.